SunPower is a global leader in solar innovation. SunPower has been developing record-breaking solar technology since the 1970s. Their history, over these decades, has been marked by creativity, craftsmanship and confidence. 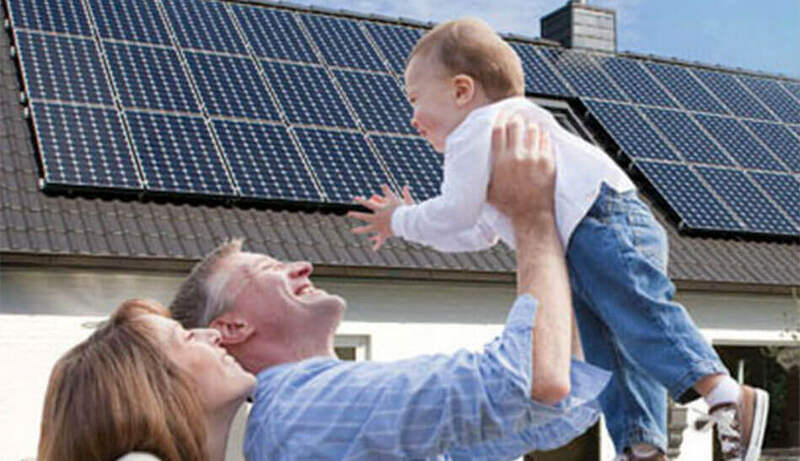 SunPower is the solar energy choice of homeowners and businesses around the world. SunPower required web development services as the company wanted a local presence for their global website. Their target audience was based in Israel, which meant that the website would be in the Hebrew language! Sunpower needed HTML prototyping as well as implementation of an advanced CSS. Restructure: We restructured and enhanced the CSS to improve the usability and accessibility of the content. Right-to-left (RTL) language support: Hebrew is an RTL language, wherein, writing begins from the right side of the page and continues to the left. We aligned the CSS to support an RTL language. Discover: The UX team discovered that the features had to be restructured to match the coding format in Hebrew. Modify: We made the necessary modifications in the CSS files to replicate the functionalities in the SunPower global website. The teams communicated daily during all the phases. Online and offline feedback sharing and response systems were active. During these conversations, our team was in consultative learning sessions with the team at Sunpower about the various aspects of the final web product. These sessions led to the exchange of recommendations and the result was a highly improved version of the originally proposed navigational structure.